Entry fee is $200.00 per 2 person team. For further information please contact Dave Schmidt, tournament chairman at schmidtjmstn@yahoo.com or 701-952-7082 or Dan Widmer at 701-320-1310. The tournament is open to the first 76 two person teams to enter. The tournament pays first 20 places. First place is $2,400 based on 76 teams. Over $12,000 will paid out in cash prizes. First place overall Saturday pays $200, most improved team from Saturday to Sunday pays $200. Most walleye pounds over both days pays $1,000 for 1st, $700 for 2nd and $300 for 3rd. There will be largest specie prizes on both days. 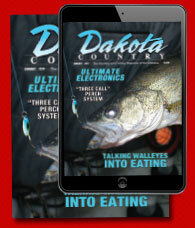 Largest walleye and northern pay $100 each day. There are also cash prizes for largest perch, crappie and smallmouth bass. 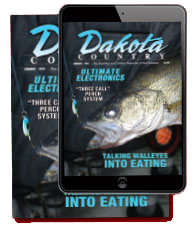 Dakota Anglers is a TWF affiliated club.